TITUSVILLE, Fla. - Authorities are trying to find out who left a dog tied to a pole Friday in Titusville. Residents discovered the dog dead on Mount Sterling Avenue, Titusville police said. They called 911 about 2:45 p.m. and described a small dog that looked "tangled up in the cord and stiff as a board," according to dispatch notes. 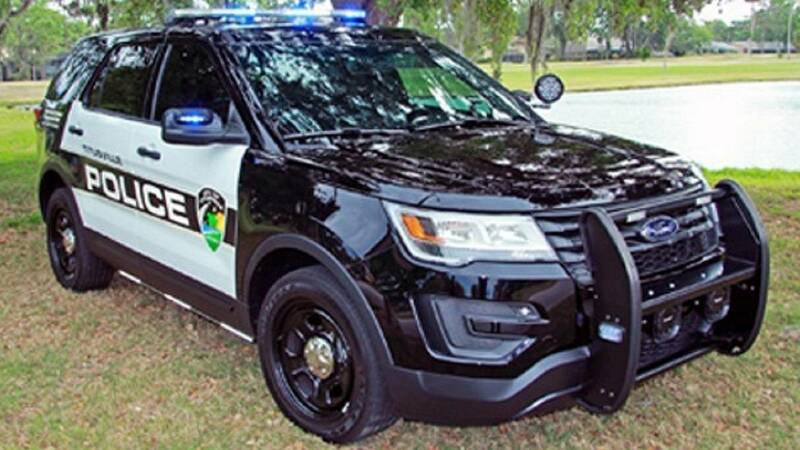 Titusville police is working with Brevard County Animal Services on the investigation, News 6 partner Florida Today reported.